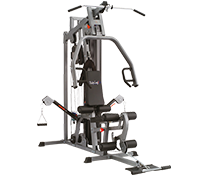 The Stil-Fit cable pull Essence offers a very functional training and convinces by its precious design. 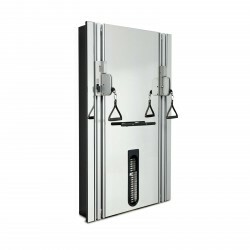 The mirror front adapts ideally in the interior design and generates a real gym experience at home. 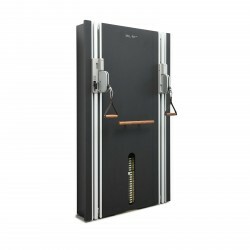 A matt black real wood board covers the functional and high-quality Stil-Fit cable pull Pure. Cable pull training is extremely diversified and offers a multitude of exercising possibilities.